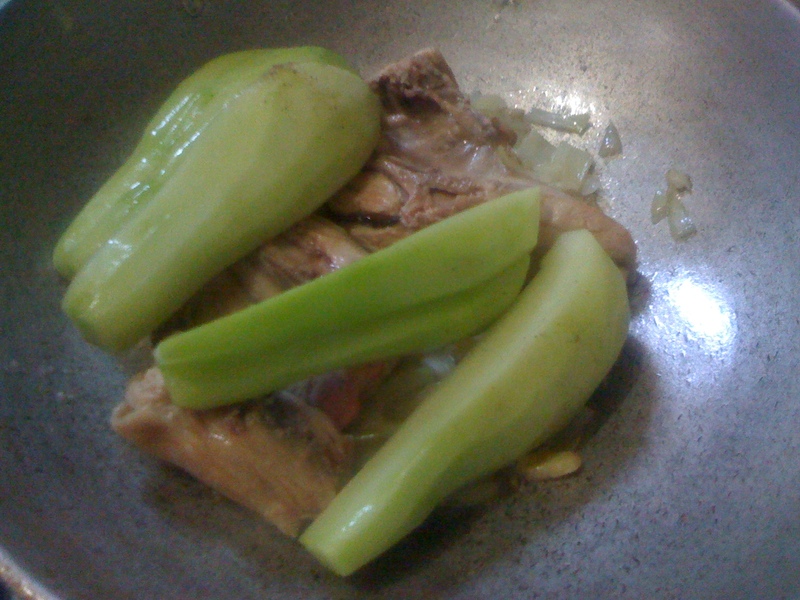 Add 5 cups water,tamarind sinigang powder, salt and chicken cube.Cover. Let boil until broth is reduced to half. Add tomato sauce and hot sauce. 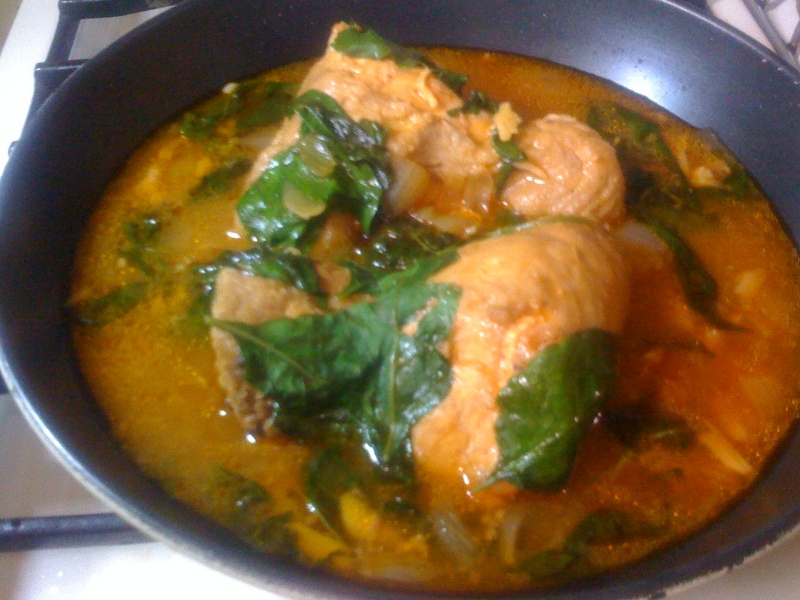 Cover and simmer until chicken is tender. Turn over the chicken breasts. 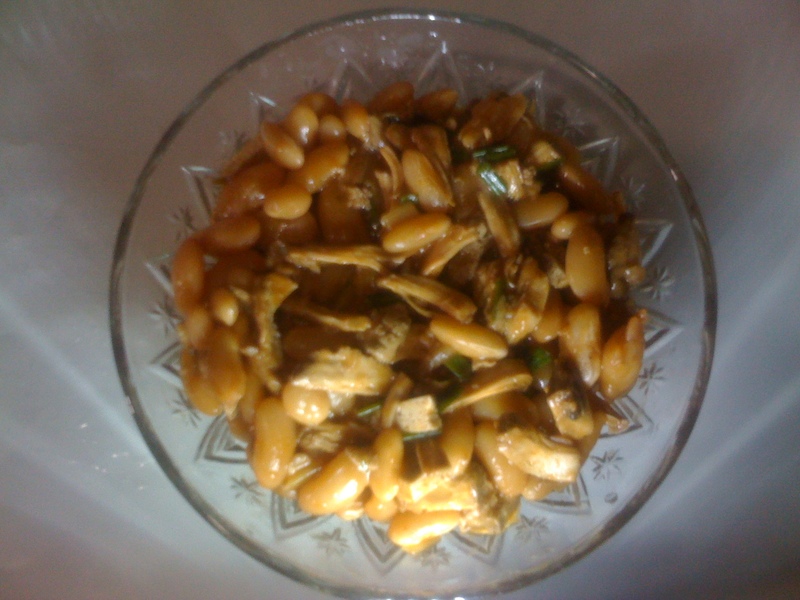 Put sili leaves on top. Cover and turn off heat. Serve hot with side dish of vegetable chicharron. Posted in Chicken. Bookmark the permalink. Saute ginger, garlic and onion in cooking oil. Wash chicken breast and cut into 2 to make a pair. 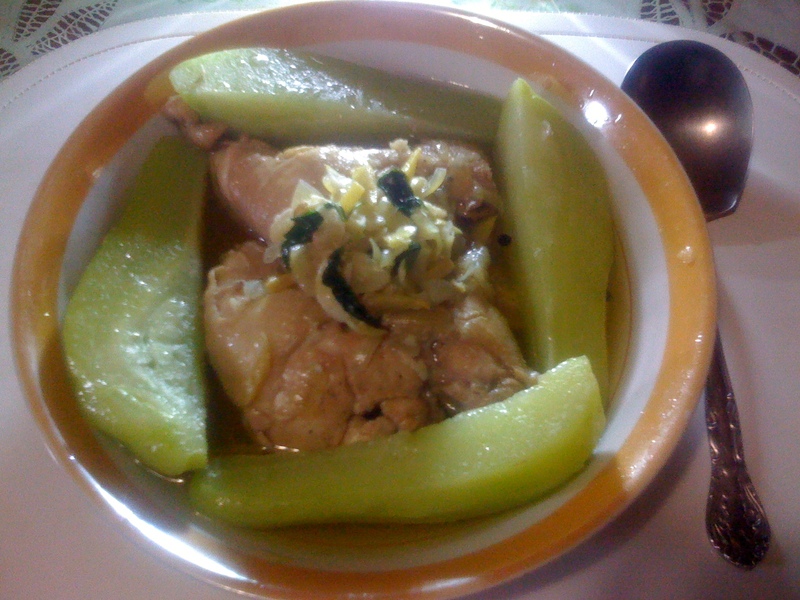 Saute chicken breast with ginger, onion and garlic. Add salt,ground pepper, pepper corns and patis. Saute again until all ingredients are well-mixed. Add water and cover until it boils. 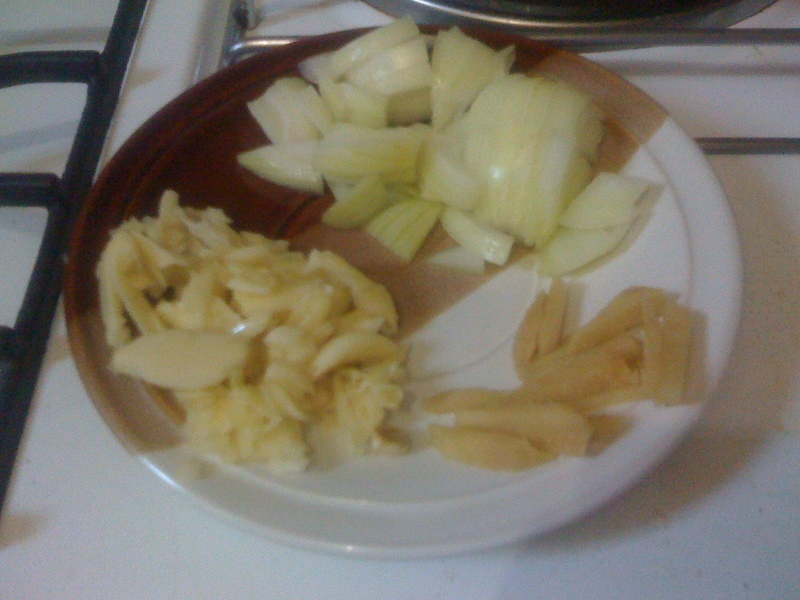 Put sayote on top. Cover and cook for 15 minutes more. Add dahong sili. Turn over to mix all ingredients. Cover. Turn off the fire.